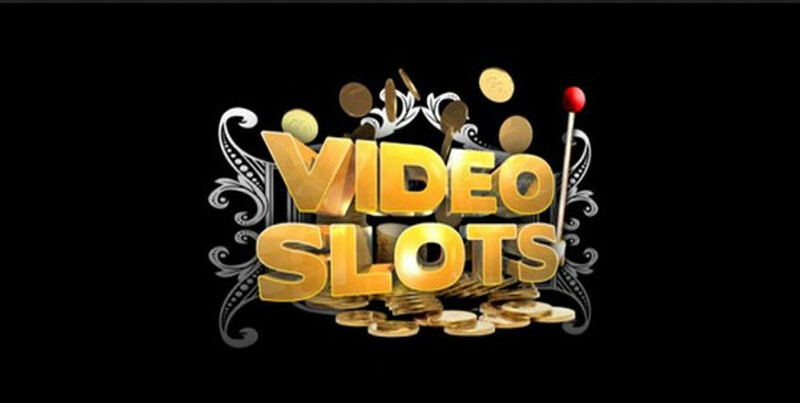 Videoslots has added two new games to its ever-expanding portfolio and we hope you will enjoy it. Completely different, but unique, the new games will capture you within second as you start spinning those reels. Fruit Fiesta from Wazdan will raise your temperature to chilli hot with its classic fruit-theme and a spicy twist to it. Oranges, lemons, pears and bananas are the main symbols here but they are given guitars, big moustache and sombreros in this Mexican-flavored game. The wild icon is the red chilli pepper and it can replace all the symbols except the scatter, increasing your chances of getting a winning spin greatly. If you manage to fill the screen with 15 Wilds, you will win 20,000x your stake. The scatter symbol is a sheriff badge and it will pay out regardless of where it lands on the reels. Three scatters pays 100x, while four scatters pays 400x and five scatters 5000x. There is no free spins feature but with Gamble feature, you have the chance to double your win. Wazdan is throwing their sombreros into the ring with this 5-reel, 20 payine slot that offers RTP of 96.32%. The best thing is that you can change the volatility of the game before you spin at the meter at the bottom of the screen. The minimum bet of Fruit Fiesta is €0.2 going up to a maximum bet of €100. If you are a sports fan, 1stDown is just the slot for you. While the stadium is roaring with excitement and the audience is cheering, you get to choose your own American football team and lead them towards victory. Bets in 1st Down range from a minimum of €0.1 up to a maximum bet of €100 and once you hit those reels, it’s all about the bonus game. You can trigger it by landing at least five golden coins on the reels and this will send your team to the opponent’s end zone where you win a hefty prize for each successful move. A touchdown pays 6x the multiplier shown on the gold coins which is then multiplied by your total stake while a field goal pays 3x the multiplier shown on the gold coins which is then multiplied by the stake. The 3×5 game offers RTP of 96.5% and you can customize your game and watch your players earn you prizes of 50x your stake so sit back and watch your team bag you some great prizes.